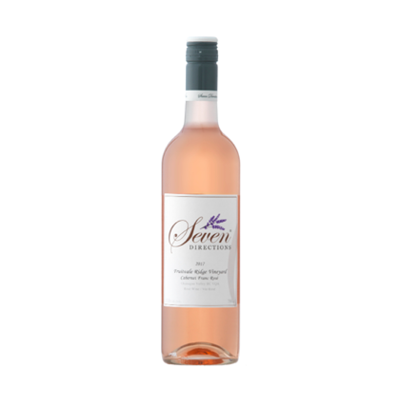 Seven Directions is Canada’s only rosé exclusive house. 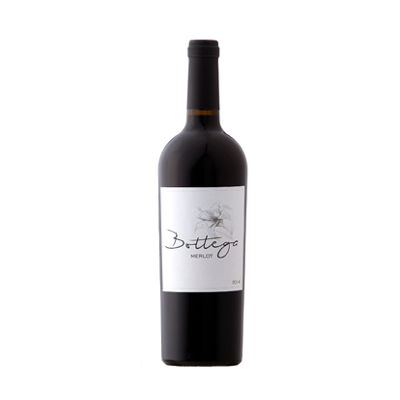 Owned and operated by Kristine Bontorin and her husband, award-winning winemaking consultant Daniel Bontorin formerly from La Stella and Le Vieux Pin. The namesake comes from their blended family of 5 children and the 2 of them. With their lives going in ‘seven directions’ this made for the perfect name. If you’re looking for sought after BC rosé this season than look no further. #findyourdirection. 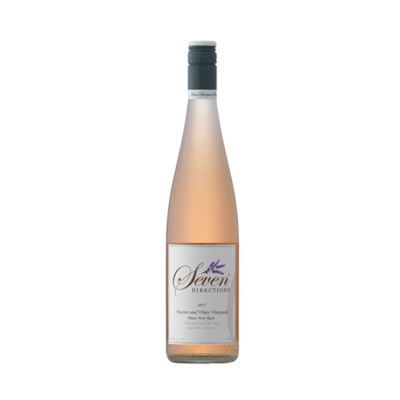 Delicate salmon pink hue with an aromatic expression of perfumed apricots, tangerine, marzipan cream, and wild strawberries, followed by river rock and earthy notes. Similar to 2017, this vintage of TV rosé is sporting her gorgeous grapefruit/melon hue we all love. An aroma filled nose of warm wet stones, wild strawberries, rose petals and cream. The ever so slightly off dry palate boasts a fresh juicy texture echoing the nose, adding hints of citrus fruits and salt that leads to delicate, bright finish. Seamless from beginning to end. A beautiful experience and a pleasure to drink! A classic Merlot made in the traditional style – handcrafted at every stage. Hand-picked, hand-plunged, extended macerations, basket pressed. Certified organic merlot grapes were grown on the outstanding Kozier Organic Vineyard on the Naramata bench in clay. Sustainably farmed on well drained rock and gravel in Osoyoos. 3 tons/acre. Hand-harvested with gentle whole cluster pressing. 100% stainless. Lifted nose of honeysuckle and peach and white flowers. A streak of minerality with a touch of lees. Enjoyably Juicy, yet soft and round. Finishes smooth with added spice and nuttiness.